The video below has been viewed more than 150,000 times, which just about makes it viral. It's been covered by everyone from the Business Insider to Gizmodo and purportedly shows a Google Glass explorer having his clever specs stolen while visiting New York city. 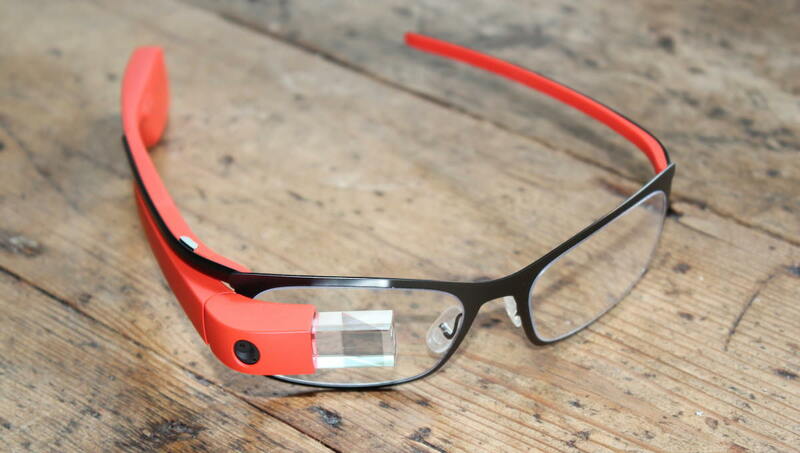 See also: What's wrong with Google Glass?